I just love this song by Rihanna. My appreciation for this song grew even stronger when Gian Magdangal sang it on SOP a long time ago (giving it a different male rendition) and when a Tagalized version was created sung by Ms. Ganda. 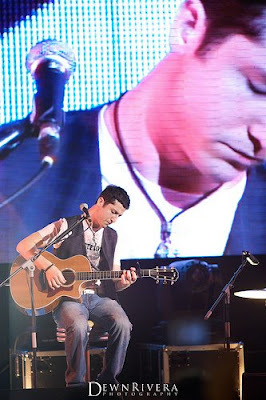 Now, let me present to you an acoustic version of "Umbrella" sung by Alejandro Manzano of Boyce Avenue. For the video and complete lyrics of the song, please click here.